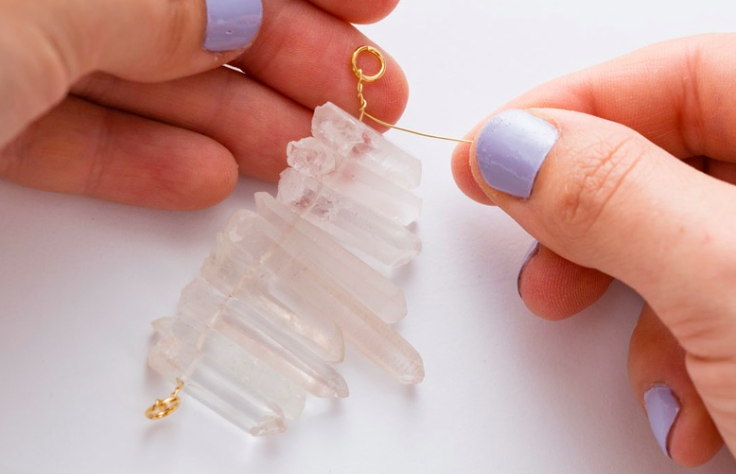 This DIY Jewelry Is The Perfect Gift For All Your Girlfriends! Making jewelry can be so therapeutic. When I have the time, I love to get out my beads or chains or whatever, put on my favorite podcast or music and create. 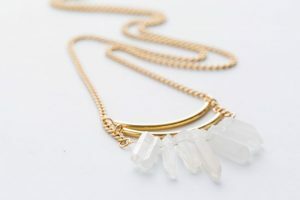 This necklace is SO pretty and when your friends find out that you made it yourself, they will find it all the more special. Buy enough supplies to make a few of these. It will get easier as you go along and you will be sorry if you can’t make enough! How many friends do you have that would wear this?